In Sweden, every employee (grad students included) gets five weeks of paid vacation. Across Scandinavia, dressing prosperously is frowned upon. 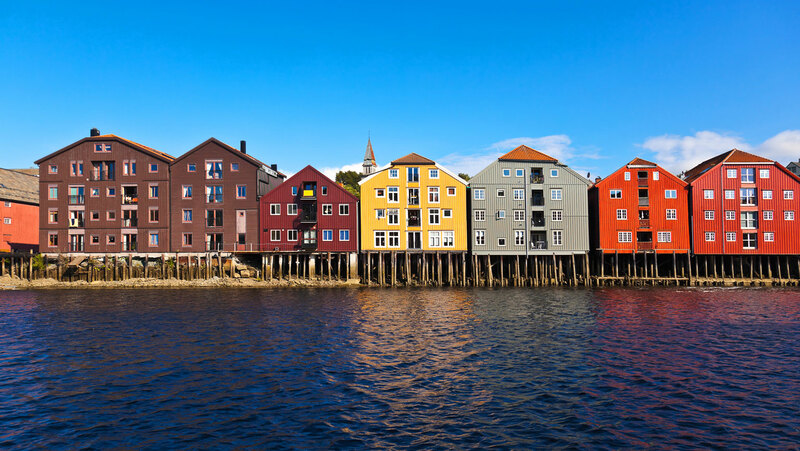 See how the people of Denmark, Finland, Iceland, Norway, and Sweden live life based on Jante Law—which says people shouldn’t see themselves as special or better than anyone else.